Today we’re celebrating you, yes YOU, our followers! 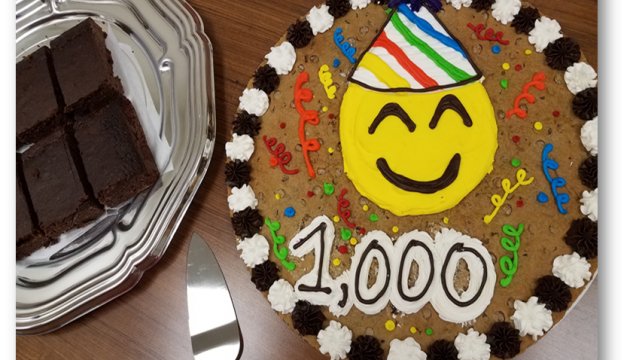 Our company and attorney social media pages have reached over 1,000 followers and subscribers. We couldn’t have achieved this milestone without your support and the support of our staff. So thank you for following, liking, sharing, and commenting on our posts, photos, and videos. We look forward to continuing to connect with you online and offline.